*Aid in the treatment and healing of: stasis dermatitis, venous stasis ulcers, arterial and diabetic leg ulcers, chronic venous insufficiency and reduction of edema in the lower limbs. *Lowers Risk of Venous Thromboembolism (VTE): PlasmaFlow lowers incidence of VTE after major orthopedic surgery compared to pharmacological prophylaxis. VTE is the leading factor for hospital readmission following major orthopedic surgery and the most common preventable cause of hospital death. *Provides Possible Alternative to Anticoagulants: PlasmaFlow offers physicians another option to help tailor preventative care to patient risk and provides an alternative for patients contraindicated for anticoagulants. 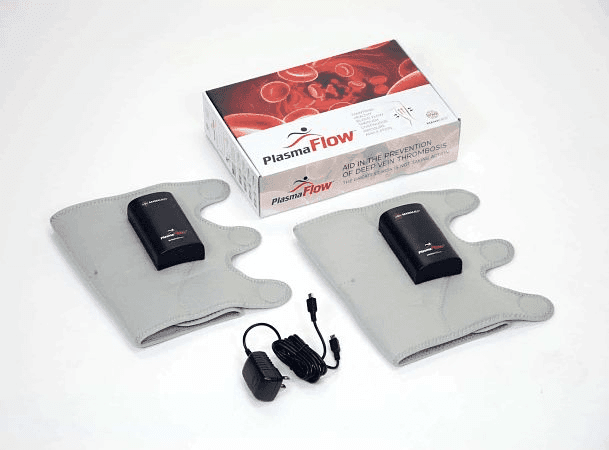 *Provides Convenient Home Therapy: As hospital stays continue to shorten, PlasmaFlow provides a solution for patients to take home and keep. 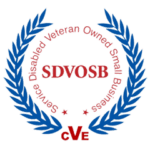 This allows facilities to offer mechanical DVT prophylaxis for the 2-3 weeks patients need it most, without the hassle of renting or servicing equipment. *Lowers Total Cost: Bundled payment of care initiatives are driving single payment for an orthopedic episode within 30 days of surgery, including costly DVT readmissions. By reducing DVT-related expenses and potentially reducing costs for anticoagulant regimes or compression device rental programs, PlasmaFlow helps reduce the total cost of the episode.